Looking for a way to spice up your campfire cooking? 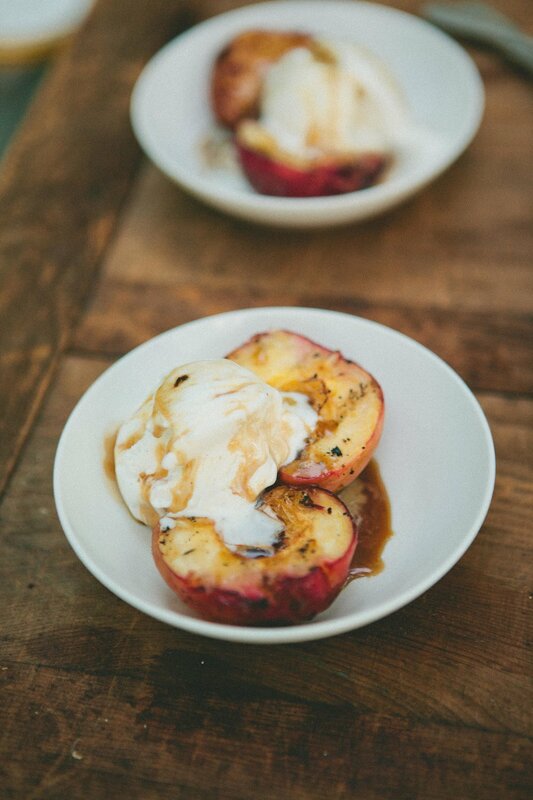 Enjoy this fire-cooked dessert using fresh peaches and our favorite, New England maple syrup. Boil bourbon and maple syrup over medium heat until reduced. 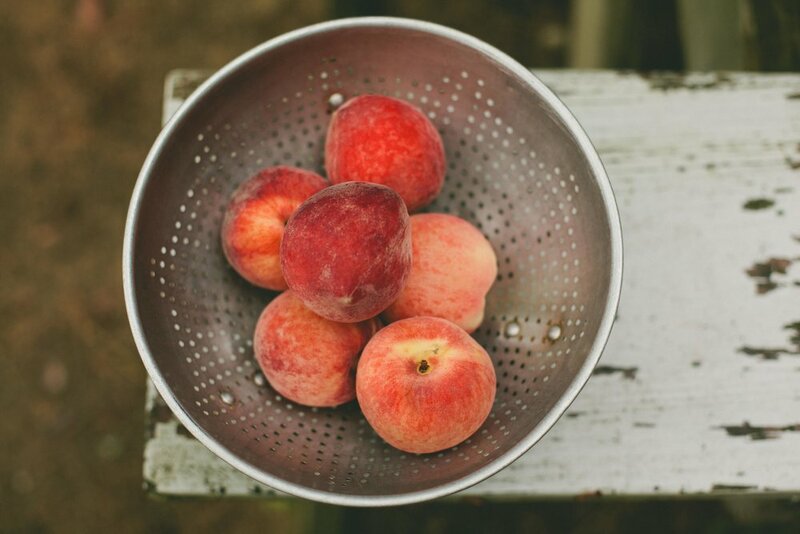 While boiling, halve the peaches and remove the pits. 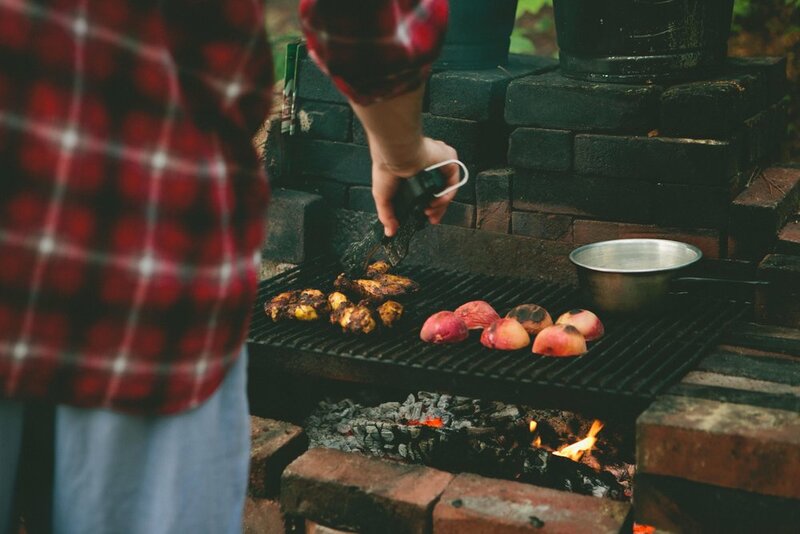 Grill the peaches, skin side down first, for 3 to 5 minutes. Turn over and grill, flesh–side down, for an additional 3 to 5 minutes. Serve immediately with a scoop of vanilla ice cream and top with a tablespoon of Maple Bourbon reduction. Serves 4.